Actors Jude Law & Aaron Johnson have entered talks with Working Title over starring in the big screen adaption Anna Karenina, report Variety. They would possibly joining actress Keira Knightley on the Joe Wright directed adaptation of the Leo Tolstoy novel adapted from a screenplay by Tom Stoppard. Working title will be producing through Tim Bevan and the production is slated to begin towards the end of the year. Anna Karenina tells of the doomed love affair between the sensuous and rebellious "Anna" [Knightley] and the dashing officer, "Count Vronsky". One of many adaptations of Tolstoy’s acclaimed novel that famously recounts the tale of the wife who ruins her life after straying from her kind-but-boring husband with an exciting-but-unreliable charmer. 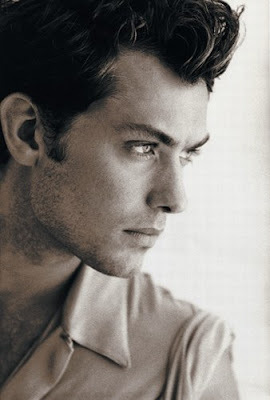 I'm reading: JUDE LAW & AARON JOHNSON IN TALKS TO JOIN KEIRA KNIGHTLY IN [ANNA KARENINA]Tweet this!